Suddenly, it hits you. You are overwhelmed with a really bad mood. You know those days when try as you might, you just can’t seem to shake it? Your optimistic perspective is spiraling out of control and you feel like you want to kick and scream on the floor in a full out temper tantrum?!?! 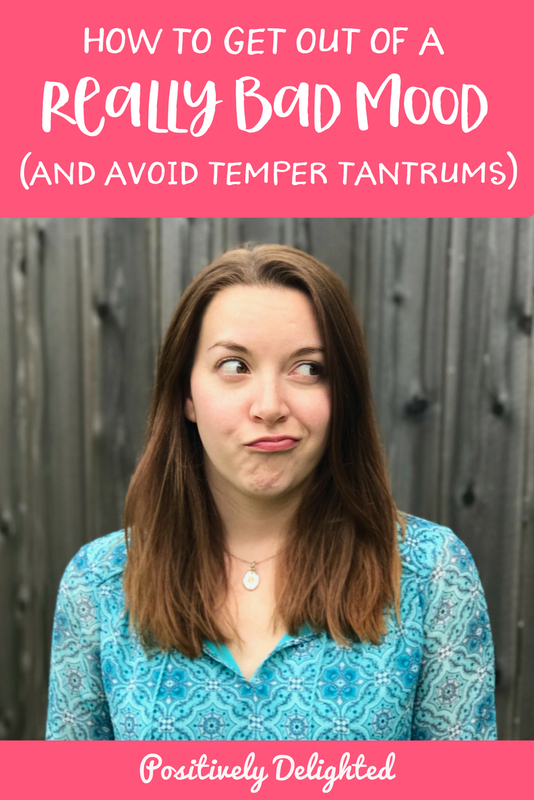 Well today, I will attempt to help you avoid having a public meltdown with 8 ways to get out of a really bad mood. I hope you are in a good mood today, but if you are not, this solo episode that I have prepared will help you get back on track. I consider myself to be a very optimistic and positive person, but there are those times when bad moods hit me hard. It’s usually accompanied by a headache and overall feeling of yuckiness and probably caused by some situation that is happening in my life or stress that I haven’t quite dealt with. When this happens, it can be really frustrating and sometimes hard to calm down. When you get in a really bad mood, you’re working yourself up into these emotions and you can’t just turn it off and instantly be happy. The best thing to do in this situation is to take steps to calm yourself down and then you can move into feeling good again. I recommend choosing a few different ideas from this episode, depending on how you feel in the moment. Some ideas will help you calm down, while others will help you work off aggression, and the rest will get you focused on the positive. This is the first thing that you should do anytime you get into a bad mood. Take 5 deep breaths to calm yourself down a bit. Then ask yourself why you are so upset? These three questions alone can solve a lot of problems. Maybe your body is really dehydrated. Maybe you didn’t sleep much last night. Maybe you forgot to eat lunch and your body is trying to tell you that you are hungry. If any of these statements are true, then do what you can to fulfill that need in the moment. Drink some water, take a nap, or eat a sandwich. Then, see how you are feeling afterwards. Usually, just thinking about these questions will give me some ideas and I’ll identify one or several reasons for feeling stressed or upset. Check out Episode 8 to learn about owning your power and filling your emotional toolbox! What?! Isn’t the whole problem with being in a bad mood that it feels bad? I want to reassure you by telling you that you have permission to have bad days. You have permission to be in a bad mood and to be annoyed. If things are tough, you have permission to be mad, and to be irritated by the situation. Wise words Chalene. Wise words. 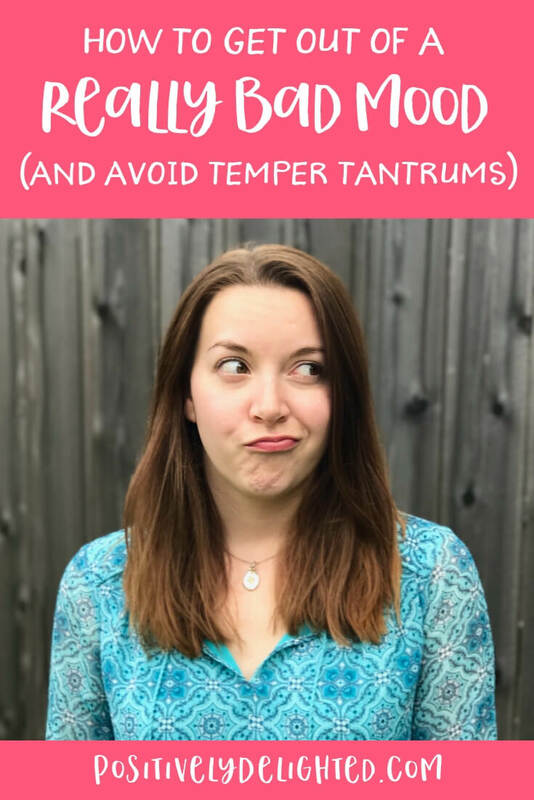 The point here is that being in a bad mood is still a part of your emotional balance and that you should enjoy it and be grateful for it as a part of who you are. But that doesn’t mean that you have to stay in it. It just means that you should sit with it for a moment and understand what it’s trying to tell you, instead of pushing it away immediately because it feels bad. Many times when you are in a bad mood, you just want to call a friend about it. Usually to vent, sometimes to get feedback and perspective. This is a great way to express your emotions and maybe come to some conclusions about what to do. When I’m in a bad mood, I call my brother Sean because he is awesome and a great communicator (and because he’s required to love me even when I’m grumpy). It’s totally okay for me to call him if I have a bad day and we will talk it through. He knows he can do the same with me. We are fiercely protective of each other and will do whatever we can to cheer each other up. Just remember that there is another person in the conversation and you may have no idea what they were going through at the moment that you called them. Be sure to ask how their day is going and send them a biiiiiiig virtual hug for making you feel better. When you get all worked up in a bad mood, getting active is a fantastic way to release your emotional energy. The two methods that I use to work off aggression are running or kickboxing. Running as fast as you can for as long as possible will make you thoroughly exhausted in a really good way. It also doesn’t take super long for this method to work for me because I don’t run very often and I tire very quickly. When you are exhausted, you usually don’t have enough energy to be really mad, so it is an effective way to calm down from a bad mood. Kickboxing can have a similar effect. I think everyone should own a punching bag. There is something so satisfying about punching and kicking a punching bag when you are really angry. With each punch or kick you are releasing negative energy. When you are done, you’re exhausted and ready to think about something else. Side benefit of kickboxing is that it also makes you feel super cool. Once you have calmed down a bit from your bad mood, you can change your perspective through meditation. This really makes you shift your attention away from your emotions and focus on a more positive outlook. Laughter truly is the best medicine. Not only does it feel great to laugh until you cry over something hilarious, but it’s also really good for you. It’s like an instant stress reliever. So when you feel a bad mood coming on, try turning on your favorite comedy, or watching a funny YouTube video. You might even want to keep some funny videos on hand for when you need a quick mood booster. I thoroughly enjoy the BuzzFeedVideo YouTube channel. Below is one of my favorite videos, which is about Disney pick-up lines. It's hilarious and you have to watch it. If you want to take your laughter to another level. Check out laughter yoga. I don’t know if anyone could still be in a bad mood after a laughter yoga session. 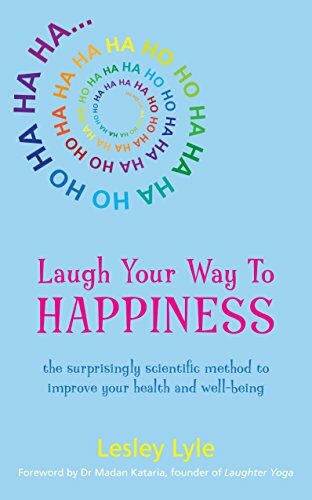 It’s essentially just various exercises to get you belly aching on the floor in fits of wonderful laughter. Dancing is one of my personal favorite ways to let off steam. It takes the focus off your frustration because you are concentrating on the music and the words of the song. I am obsessed with the Mama Mia movies and play the Spotify playlists pretty much nonstop. If I ever need a little pick-me-up, I turn on my disco ball and blast some “Dancing Queen”. By the end, I feel pretty awesome. P.S. A disco ball is optional, but definitely takes your dance session to a whole new level. Gather photos of you and your friends having fun, your favorite childhood memories, your favorite animal, or your dream travel destination. Anything that shifts your perspective to something that makes you really happy. How can this not make you smile?! I also use Pinterest to create my vision board. This board has photos of my dreams, aspirations, role models, and anything that makes me happy. 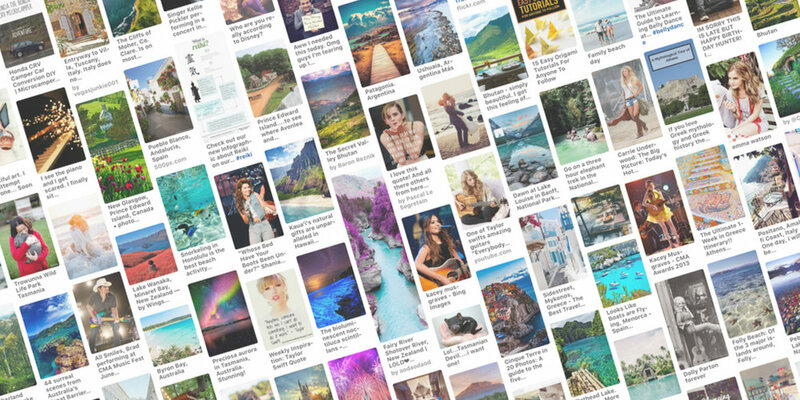 Whenever I have a few minutes, I’ll scroll through this board on my phone or computer and visualize going to my dream destinations, meeting my idols, and living out my dreams. I pretend that it’s really happening in my mind and imagine the feelings of having these things now. It’s always a great mood booster and keeps me focused on my goals. This board has photos of my dreams, aspirations, role models, and anything that makes me happy. 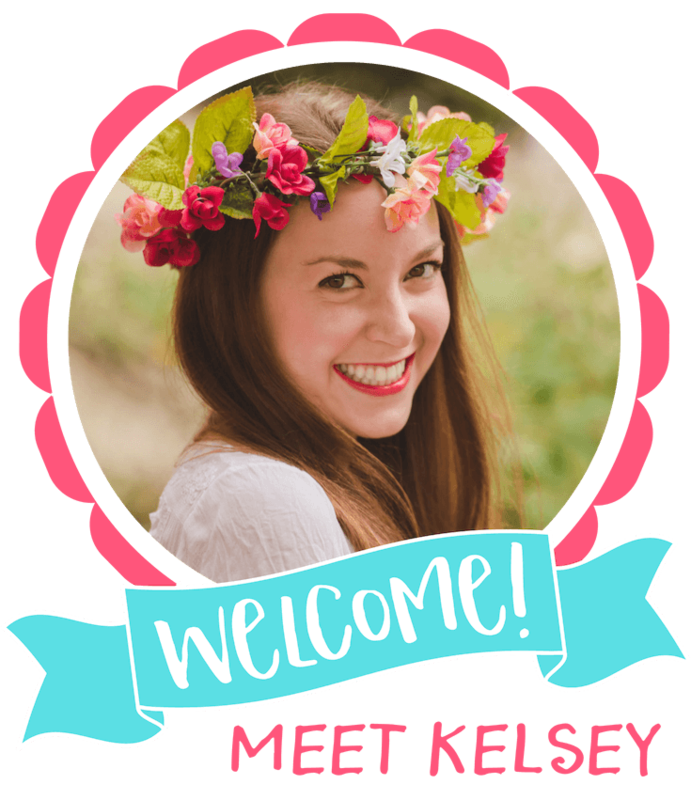 Check out my post How to Create A Vision Board with Pinterest to make your own vision board! 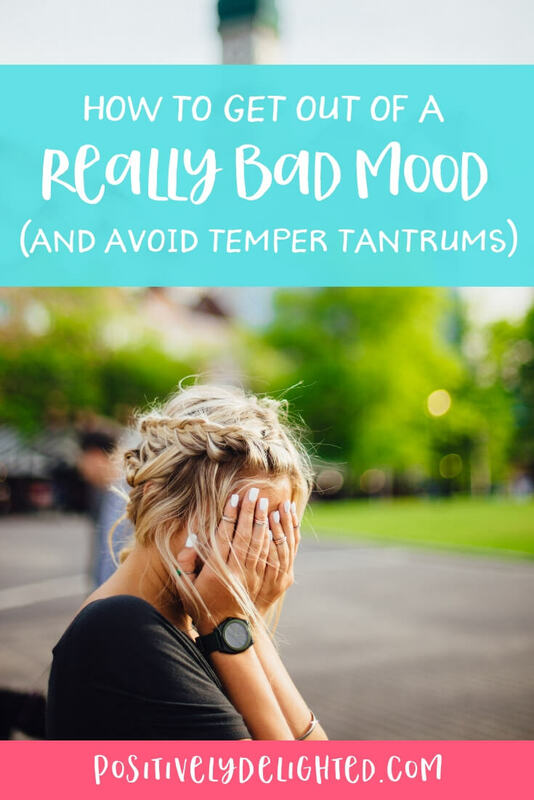 Want more ideas to get out of a really bad mood? 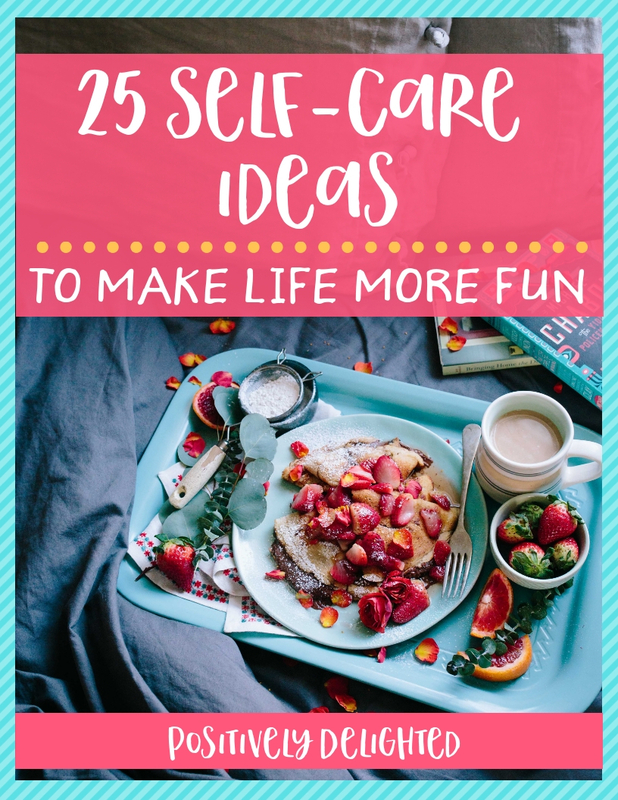 Try these self-care ideas to make life more fun!